Photography is also about light and lighting. It’s not just solely about the camera and lens. The creative use of lighting is a significant step to produce best photography work. 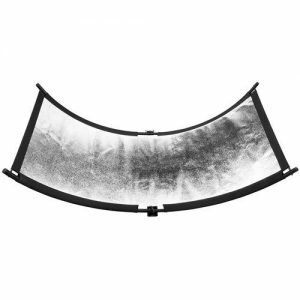 A folding or collapsible light reflector is very handy for most studio photographers. So with the best folding light reflectors or disks, you can magically light your subject in your studio. 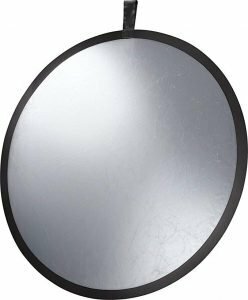 With this high quality reflector, it’s really easy to setup for quick on-location photographing. I like the quality textile material used for this collapsible light reflector. It’s quite durable. This is the best collapsible light reflector for under $20. However, you won’t be disappointed by the quality. 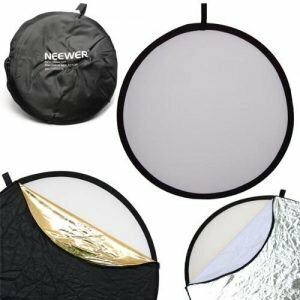 Furthermore, this Neewer reflector is light and easy to carry for outdoor photography session. 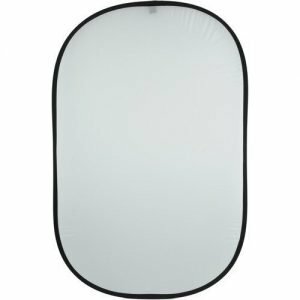 For some photographers, this reflector is not very easy to fold, unlike the others mentioned in this review, so I’d recommend that you consider this for in studio use. A good glamour style lighting for professional studio photographers, the Eyelighter light reflector can function well. Doing portrait photography? Get this. Etekcity stands out as the best reflector for outdoor shooting. A set of a nice size reflectors! While it’s easy to pack and carry with you, professionals use the light reflectors “5-in-1” for the following purposes: The silver and white are ideal to fill light and to reduce the contrast at a sunny day. The black surface adds contrast so that it can shield any fill light from clouds or nearby bright areas. Gold? It warms your subject up. And the translucent fabric. This latest list is hours of my work to create. I hope that after reading this, you’ll be able to pick the best one that will suit you requirements. It’s one of the must-have lighting equipment and accessories for most modern studios.